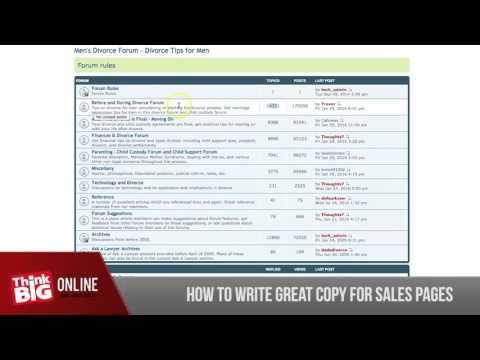 Learn how to use powerful words to engage your reader and how to write great copy for sales page that converts. 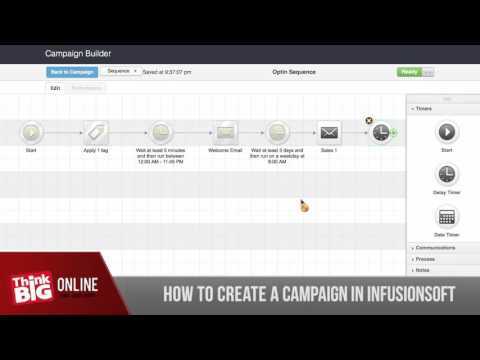 In this lesson, you will learn to set up a campaign and how to use the campaign builder in Infusionsoft . You may also like: Is Infusionsoft The Right Investment For Your Business? Wanting to generate more leads for your business? 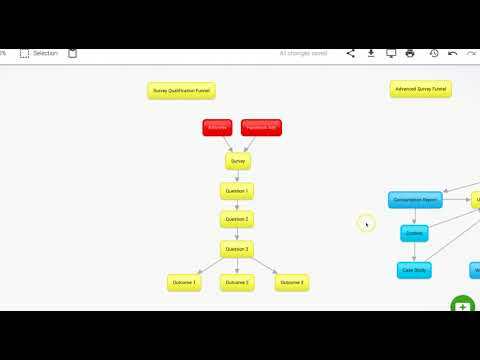 In this video, you will learn more about Survey Qualification Funnel and how this works to get more qualify leads for your business. 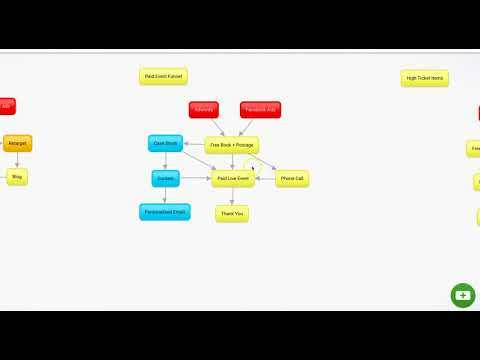 Are you struggling in the market and need to get the leads in? This strategy works best especially if you have a highly competitive market. Learn how you can generate leads even if you have high ticket offer coaching session. This works for most of our clients and it might work for you too! Are you running an upcoming paid event and want to attract more high quality leads? Learn the secret and reach your audience in the market with our Paid Event Funnel. 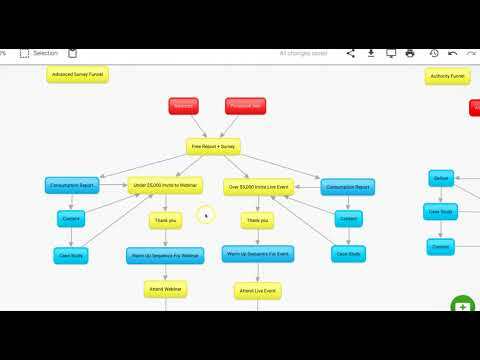 If you want to drive any sort of traffic or want to be known as an authority in your market, then this Authority Funnel will perfectly works for you. So why wait? start building your authority and attract high quality leads for your business! 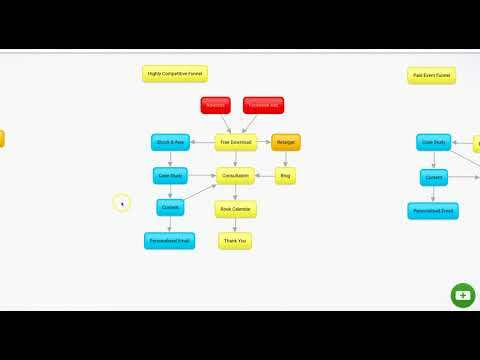 In this video, we will show you an advanced strategy in segmenting and filtering your leads out. So you'll only targeting your ideal prospects and addition to that we've also included some business automation to streamline process setting and maximise your time. 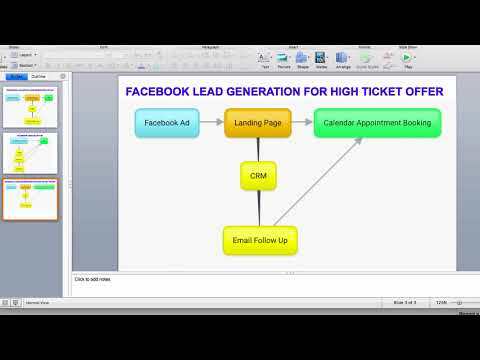 In this video, you will learn how to increase registrations for your upcoming webinar by using the most powerful tool Facebook Lead Ads. Sounds interesting, right? 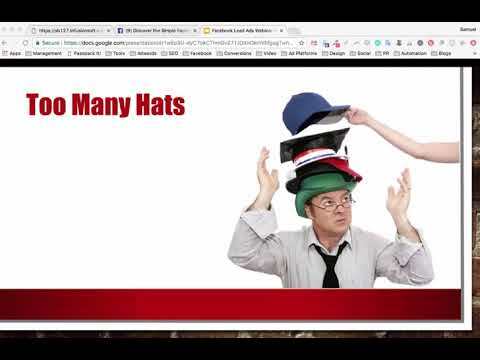 This will help you promote your webinar and reach prospects with just one click! 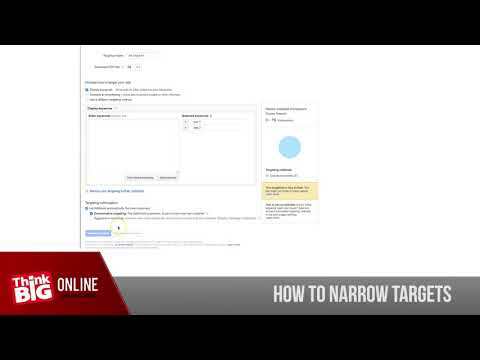 In this video, you will learn how to narrow targets in Google Display. You know that your ads can be visible to individuals who search for your keywords. But did you also know that you can adjust your ads depending on your audience interests and their demographic data? By targeting a specific individuals beyond the search results page, you can get a bigger audience or even a new prospect for your business. If you’re looking for the fastest way to leverage social media for your business then you need to undergo a social media strategy review with one of our qualified consultants. They will guide you through which social networks are best for your business and help you to make decisions that are right for your business. Don’t get lost in all the media hype, work with an experienced team who know what they’re talking about.